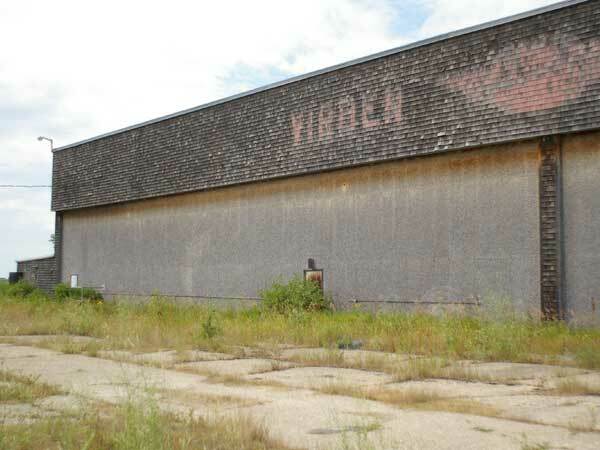 A building at the Virden airport, near Virden in what is now the Rural Municipality of Wallace-Woodworth, was part of a military school used during the Second World War for the Commonwealth Air Training Plan (CATP). Thousands of Allied pilots were trained on the Canadian prairies, and this Elementary Flying Training School (EFTS) was one of the places where this training occurred. The 640-acre facility was operated by the Virden Flying Training School Limited (VFTS), a private company incorporated in February 1941 and headquartered in Winnipeg, with John Rhys Morgan, John A. MacAulay, Donald A. Thompson, William S. Neal, Grace Margaret Lawson, Ina Peterson, and Esther Snider as officers. The school was operated by President H. E. Sellers, Vice-President W. A. Murphy, Managing Director John Rhys Morgan, Secretary Cecil Lamont, Treasurer W. Carmichael, and Directors Joseph Harris, John A. MacAulay, G. T. Connor, and R. W. Ryan. The base included a civilian staff of some 200, including Chief Flying Officer Andy Madore, Chief Flying Instructor and Adjutant Bjorn Stefansson, Stores and Purchasing Department Manager Charles Goulding, Chief Engineer Thomas Gaddick, Administrative Officer Flying Officer A. L. Algate, Assistant Supervisory Officer C. W. J. Fernie, Medical Officer Flight Lieutenant McPhee, and Major G. K. Killam as head of the base guards. 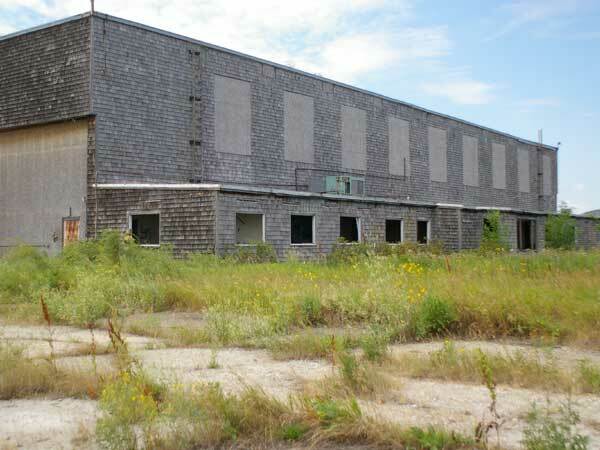 Built at a cost of $1.25 million, the site was twice the size of the Elementary Flying Training School No. 14 and most other EFTSs. The first cohort of students arrived at the school in May 1941 and it was opened officially opened the following month, with a ribbon-cutting ceremony attended by Air Commodore A. B. Shearer of Training Command No. 2. Before a crowd of some five thousand Manitobans, including Lieutenant-Governor Roland F. McWilliams, the festivities included a flyover by a formation of some 50 Tiger Moths arranged in a large V configuration. The VFTS operated into 1945 but its charter was suspended in December 1945 and the company was soon dissolved. 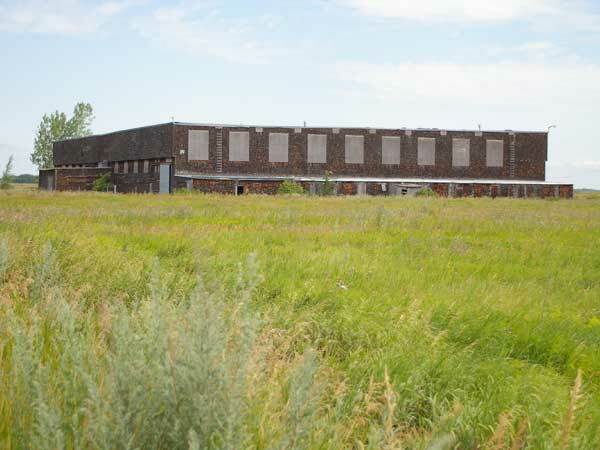 The site was used for civilian aviation. A similar hangar at Brandon has been preserved as a museum but this structure was demolished in the early 2010s. “Building activity shows increase,” Winnipeg Tribune, 2 December 1940, page 15. “New Flying School incorporated here,” Winnipeg Tribune, 17 February 1941, page 2. “New Air Training Company is formed,” Winnipeg Free Press, 17 February 1941, page 10. “Huge establishment,” Winnipeg Free Press, 29 April 1941, page 21. “Pilots training speeded as new school start,” Winnipeg Tribune, 16 May 1941, page 15. “Virden Flying School opens,” Winnipeg Free Press, 17 May 1941, page 31. “Air School at Virden opens June 19,” Winnipeg Free Press, 12 June 1941, page 19. “Official opening at Virden School,” Winnipeg Tribune, 13 June 1941, page 22. “Gigantic air school,” Winnipeg Free Press, 20 June 1941, page 13. “At Virden Flying School,” Winnipeg Tribune, 20 June 1941, page 13. “Flying School opened at Virden welds new link in Training Plan,” Winnipeg Tribune, 20 June 1941, page 21. “Virden Flying School boasts many Americans,” Winnipeg Tribune, 18 September 1941, page 15. “Vincent is leaving for Ottawa Air post,” Winnipeg Free Press, 27 April 1942, page 9. “Posted to R.C.A.F. headquarters,” Winnipeg Tribune, 28 April 1942, page 15. “Six Manitobans to be decorated,” Winnipeg Free Press, 1 December 1942, page 3. “Buy Victory Bonds,” Winnipeg Free Press, 23 October 1943, page 7. “Parking area to be built at Virden Flying School,” Winnipeg Free Press, 3 July 1944, page 4. “Flying Club headed by Winnipeg men,” Winnipeg Free Press, 30 May 1945, page 10. “Virden Flying Training School Limited,” Winnipeg Free Press, 8 December 1945, page 16. This page was prepared by Ken Jacobs, Nathan Kramer, and Gordon Goldsborough.